Have you ever thought, I wish there were I place I could go to be around other people while I work on my [insert that craft project you haven’t worked on for weeks here]? Well now there is! 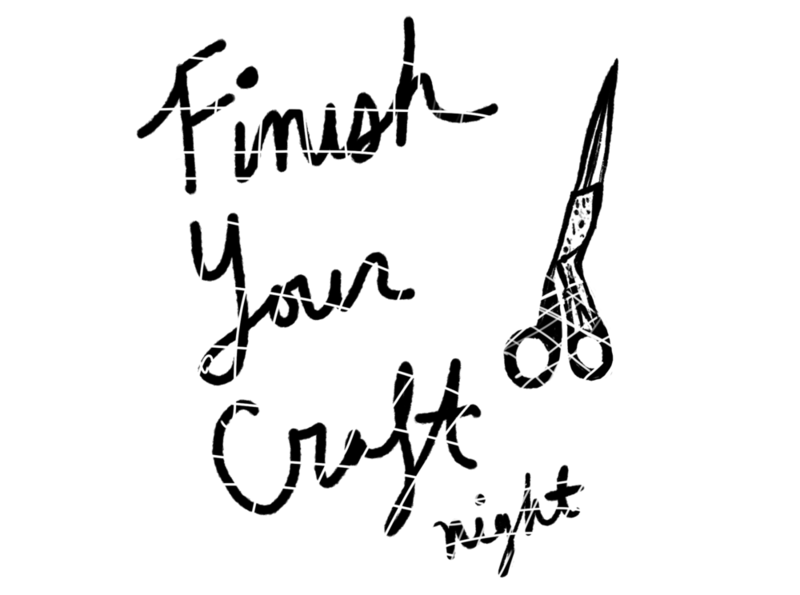 Every Tuesday we’ll be meeting up for FYC (finish your craft) night. We’ll provide the space and some basic tools, you just have to show up with whatever it is you want to work on. No judgement, just progress. This is a drop-in event and you can come at anytime between 6pm and 9pm.